The Round Rock Independent School District is providing families free, full-day prekindergarten for the first time this school year. The district previously offered only a half-day program, paid for by the state. 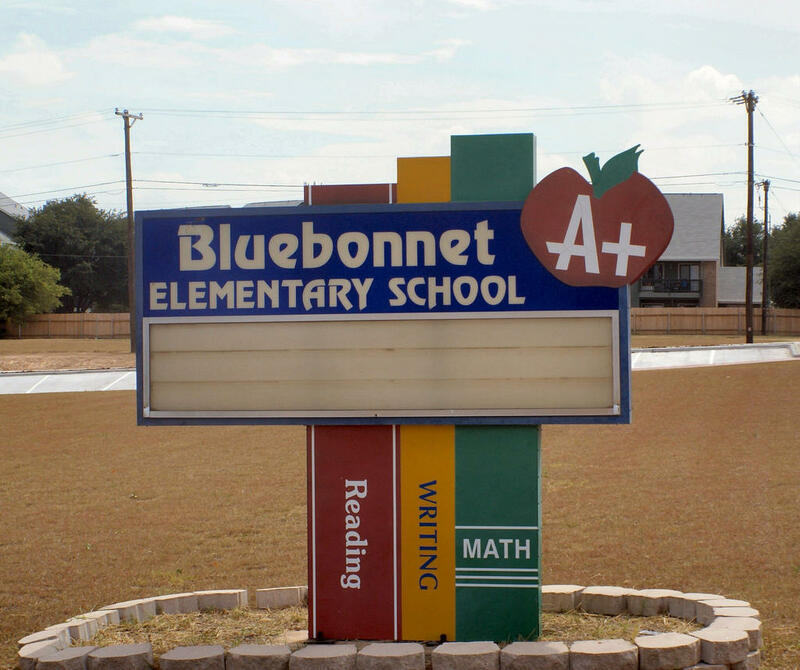 Bluebonnet Elementary School is one of the 13 schools in Round Rock ISD now offering free, full-day prekindergarten. Margo Vogelpohl, director of prekindergarten, said Round Rock has wanted to implement a full-day program for a while, but needed to find a way to pay for it. The school board approved using money from the district's own budget. The program runs from 7:40 a.m. to 2:55 p.m. It's being offered at 13 elementary schools, chosen because they have the highest population of low-income students. Children must be 4 years old on or before Sept. 1. Vogelpohl said the district has already heard how the program is affecting families’ lives. Many parents are able to work longer hours or get new jobs because their children are in school. “We have a few parents that have expressed that they are going back to school because they can actually attend courses at the college or university during the day [now],” Vogelpohl said. She said the district hopes having students in school all day helps prepare them for kindergarten. Last year, 783 students were enrolled in the half-day program. So far this year, a total 885 students have enrolled in both the half- and full-day programs.